MVJHS would like to celebrate the 19 year career of Mrs Riney in the MVESD. 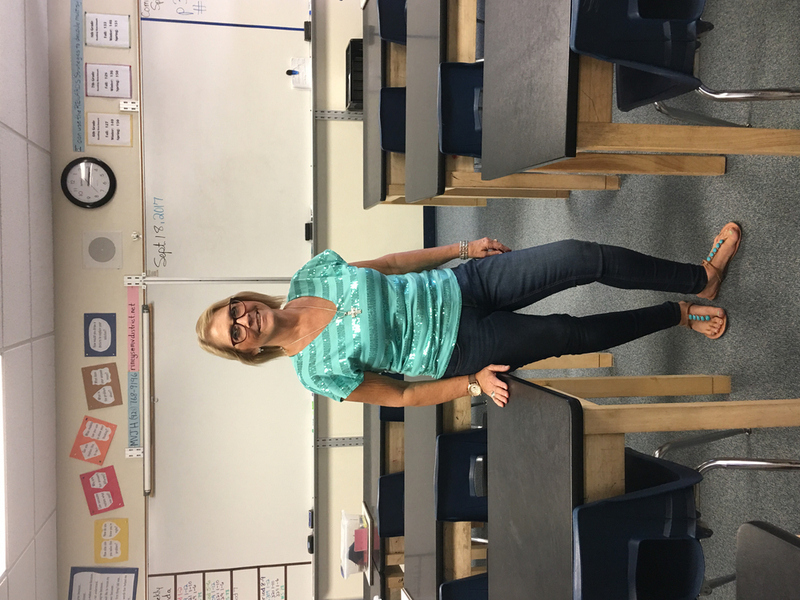 Mrs. Riney has a Masters in Elementary Education and enjoys photography and crafts. Her adventurous spirit allows her to enjoy riding motorcycles, quads and ATVs in our local desert. Mrs. Riney's fondest teaching moments iinvolve bringing struggling readers up tograde level reading benchmarks. MVJHS is proud to recognize this caring teaching professional.